We are a locally owned company and we pride ourselves on providing all of our customers with individual attention and high quality customer service at all times. Our owners and staff have many years of experience and are always happy to help and advise customers when selecting products to ensure that their specific needs are met. 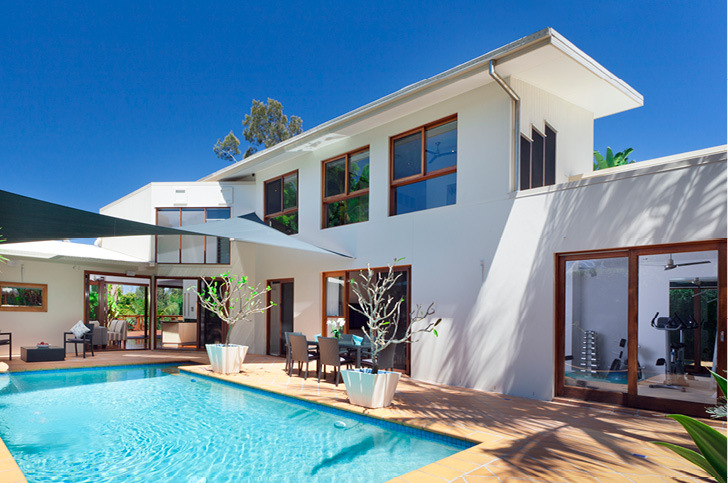 Door City have five locations in Brisbane, Sunshine Coast and the Gold Coast. 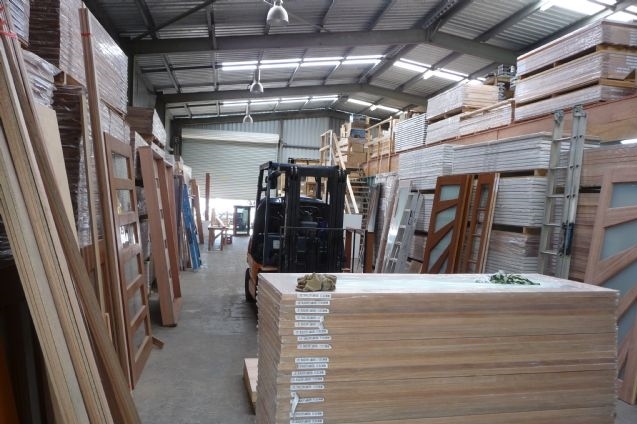 Our wide range of solid timber doors, door accessories and screen doors means that we have stock on hand to suit just about any opening size, while our onsite joinery factory ensures that we can manufacture any style or size of door to meet our customer’s requirements. 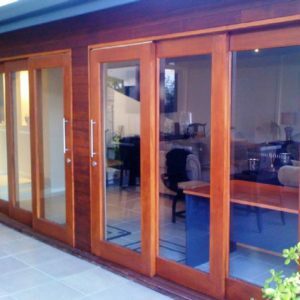 We are full-service, and provide staining and installation options to accompany our doors – this ensures that we are a one-stop-shop for home owners, builders and renovators. 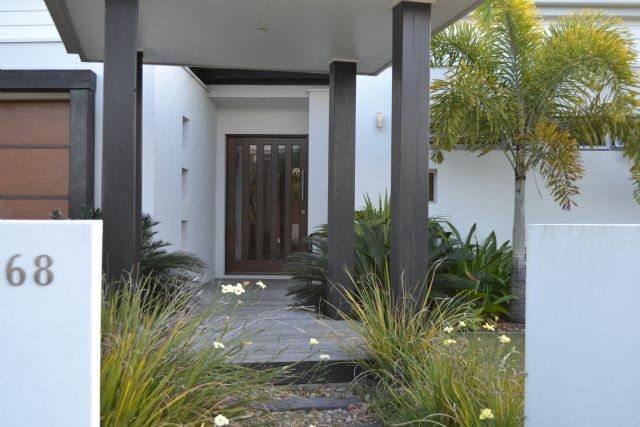 For a free quote, visit one of our Gold Coast, Brisbane or Sunshine Coast showrooms today. 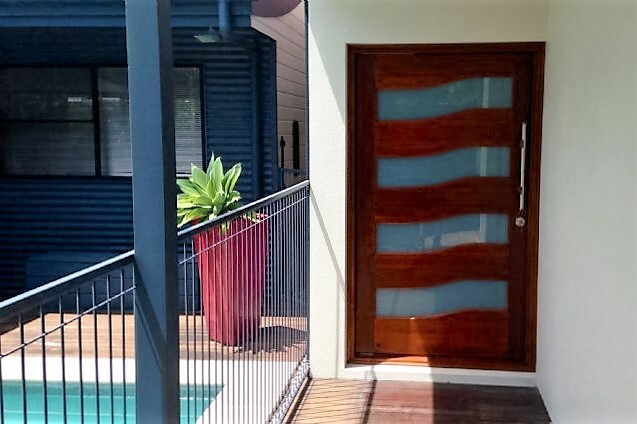 Door City are one of the few Queensland door suppliers that carry solid timber doors. 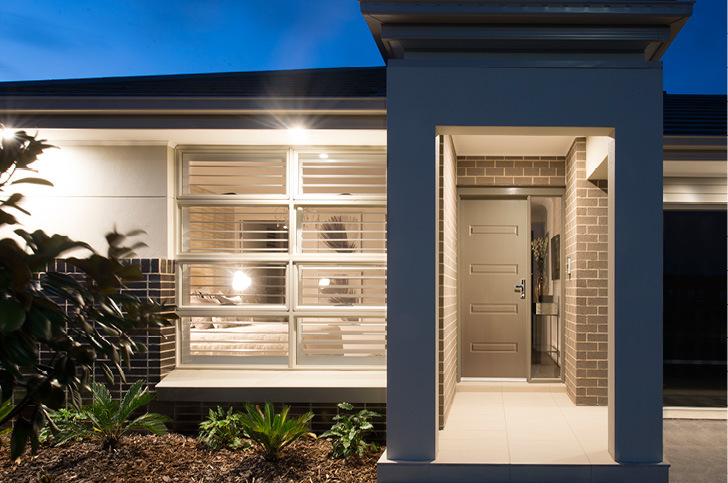 A solid timber door is a worthwhile investment for your home because they are much more durable and weather-resistant than standard veneer doors. 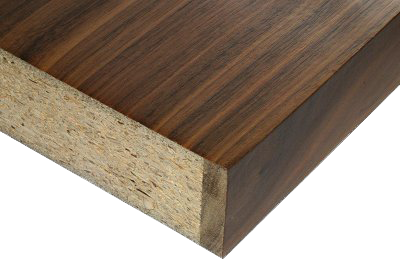 A typical veneer door has a thin piece of timber, covered in a very thin veneer coating (the average thickness is 0.03mm – that’s less than a piece of paper!) 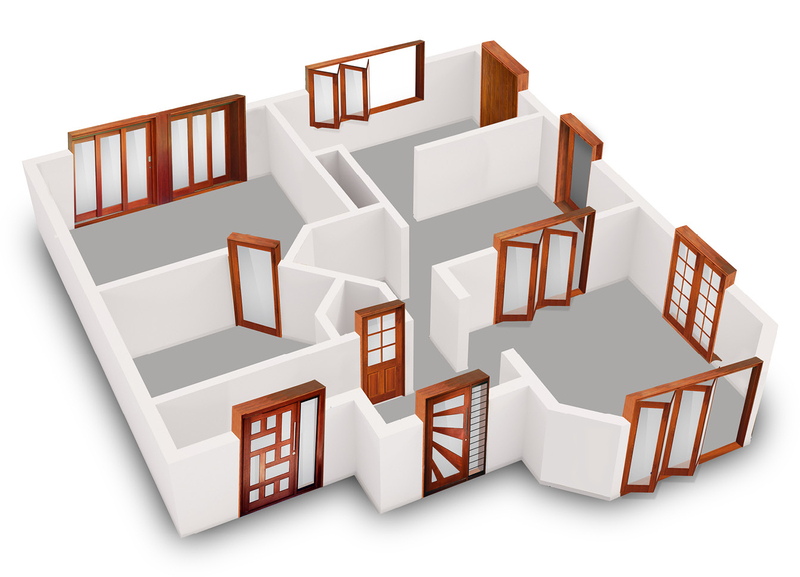 – this means that the door cannot be maintained. 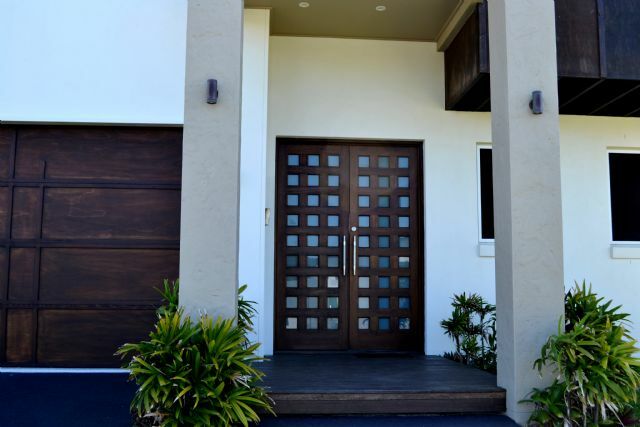 If you were to sand it back, you would completely remove the protective veneer coating resulting in further damage to the door. 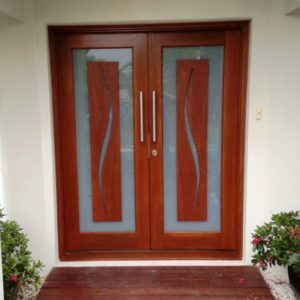 A solid timber door on the other hand can be sanded and re-stained to look as good as new if required. 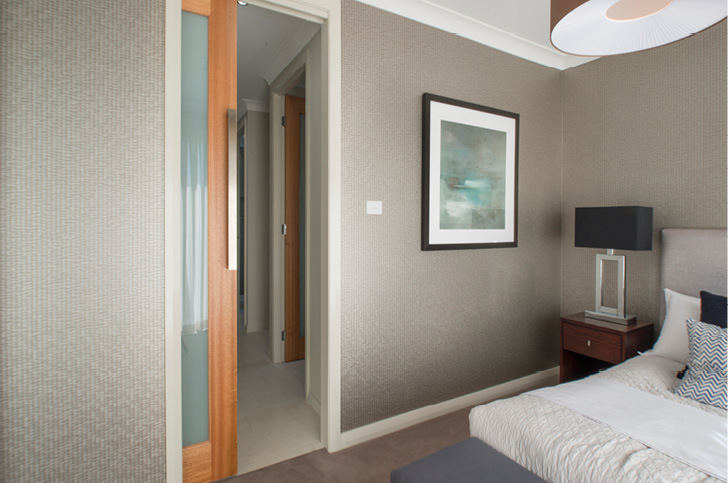 Our range of solid timber doors are competitively priced and are generally on-par with most of our competitor’s veneer doors – we source all of the doors direct from the manufacturer, allowing us to keep our prices reasonable. 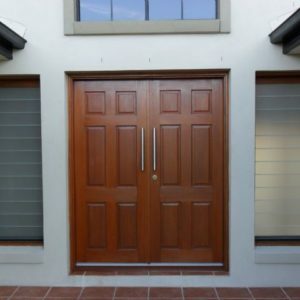 Check out our gallery pages to see some examples of our solid timber doors. 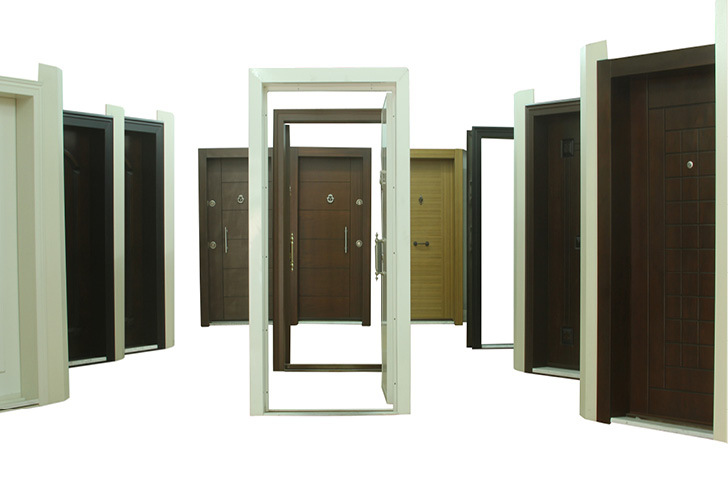 We offer a custom made door service so if you can’t find what you’re looking for, we’ll make it from scratch. 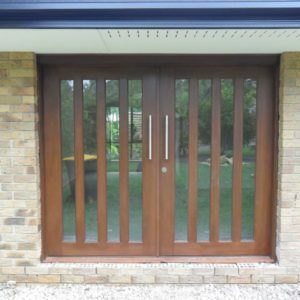 We can provide solid timber doors that stand the test of time. We have a variety of factory seconds doors available for a discounted price. 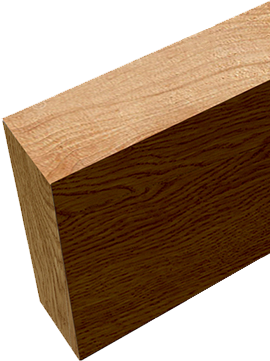 We run different specials every month ensuring that our solid timber doors are affordable. © 2019 Door City. Website Designed & Developed by Insight Digital Marketing.